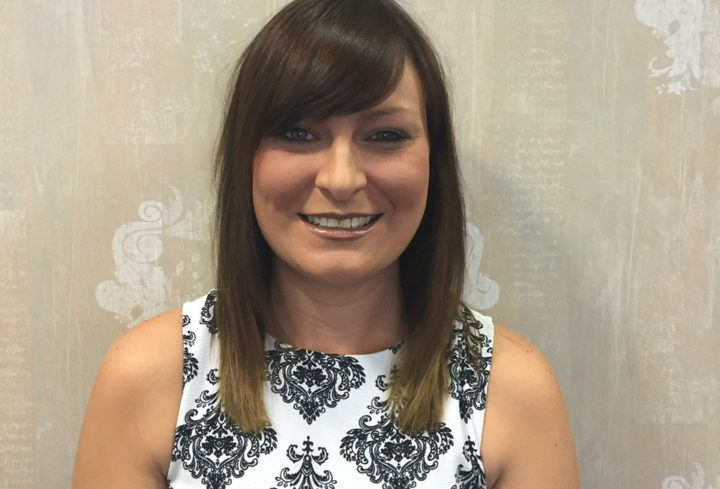 You may have noticed a new face in the salon… meet our latest team member, Leanne Russell. In fact, it’s more “welcome back” than “hello” to our latest Creative Director as Leanne was previously with the salon for 7 years (when it was Martanne’s). 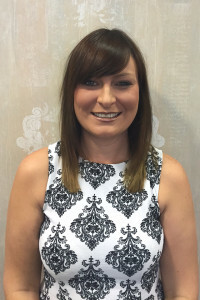 During her time abroad Leanne has continued to hone her creative colouring skills and is thrilled to be working with Leamington’s leading colour team. “With Christmas on the horizon, now is a great time to experiment with your cut and colour ready for the party season. The fashion pack are still in love with cool pastels although autumn days suggest darker richer hues warmed with gold accents. To book a cut or colour appointment or arrange a complimentary consultation with Creative Director Leanne please call 01926 429584.